Today, February 23, 2015, marks the 70th anniversary of one of the most iconic moments in Marine Corps history and in all of World War 2 -- The American flag being raised over Mt. Suribachi during the Battle of Iwo Jima. 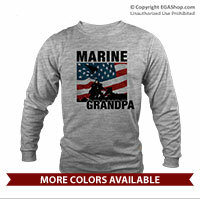 Today, our EGA Shop Exclusive design featuring the Iwo Jima Marine Corps War Memorial is on sale today. 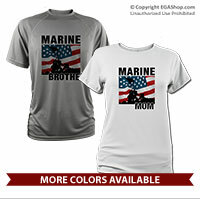 Wear this design to show your support for your Marine and the Marines of the past. 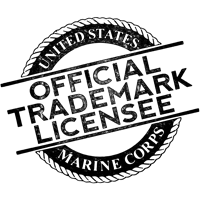 Click here to see all products. 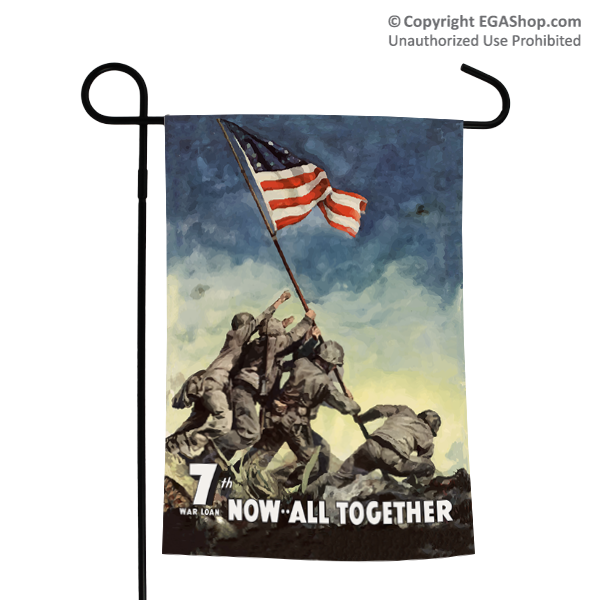 This garden flag features a design from a vintage World War II Poster reading "Now All Together!" with the iconic Iwo Jima flag raising image. This garden flag is made in the USA and is a great way to commemorate this event in Marine Corps history. 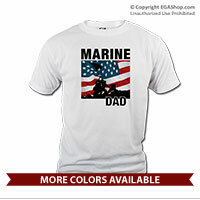 This design is also available on other products such as sun catchers, cellphone covers, and more. 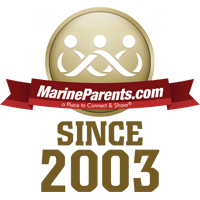 MarineParents.com, Inc. believes that the highest obligation and privilege of citizenship is that of ensuring that the brave men and women who have borne arms for our country are cared for and supported in an adequate manner upon their return to America and reintegration into civilian society. With that in mind, our Warrior Support Team™ strives to provide resources, support, fellowship, and social events to wounded, ill, and injured troops and veterans, including those living with combat operational stress and/or post-traumatic stress, as well as to provide resources and support to caregivers and family members. 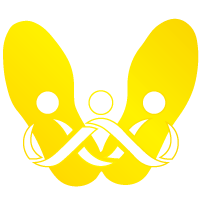 The Warrior Support Team (WST) began several years ago as Purple Heart Hero Support™ and has expanded its focus. 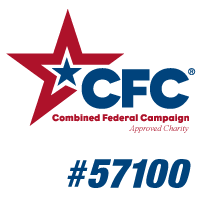 The WST program, run jointly by staff in our MarineParents.com headquarters in Columbia, Missouri, and on-site volunteers, and funded by generous support from foundations, corporations, and individual donors, provides support and services to wounded, ill, and injured military service members and their family members. 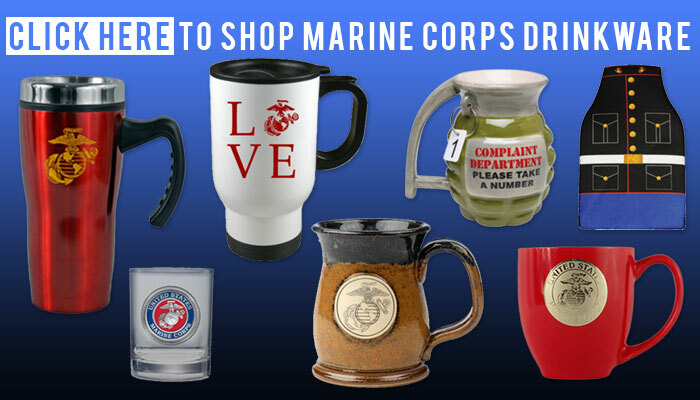 Visit WarriorSupportTeam.com to learn more.